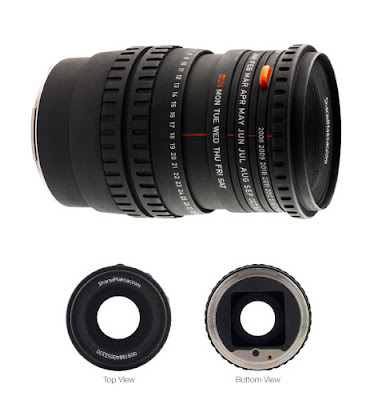 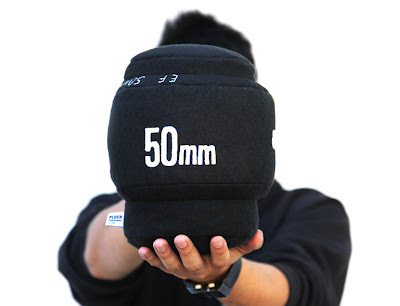 Collection of cool and creative camera lens inspired designs from all over the world. 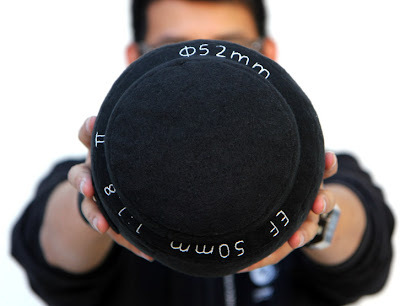 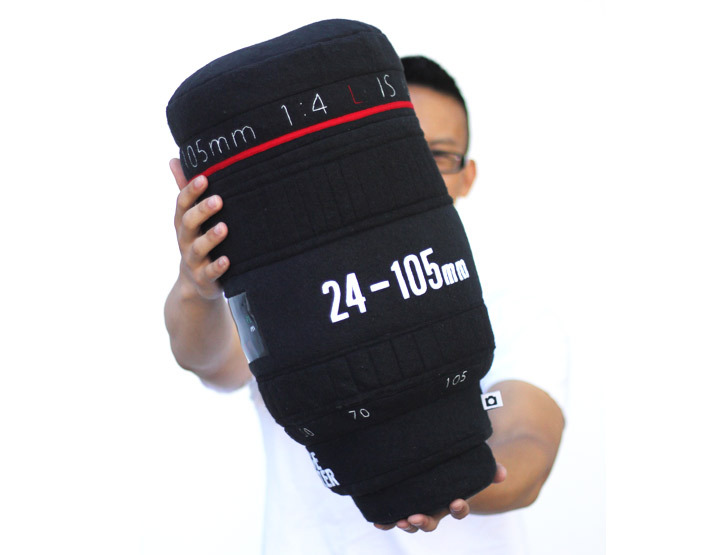 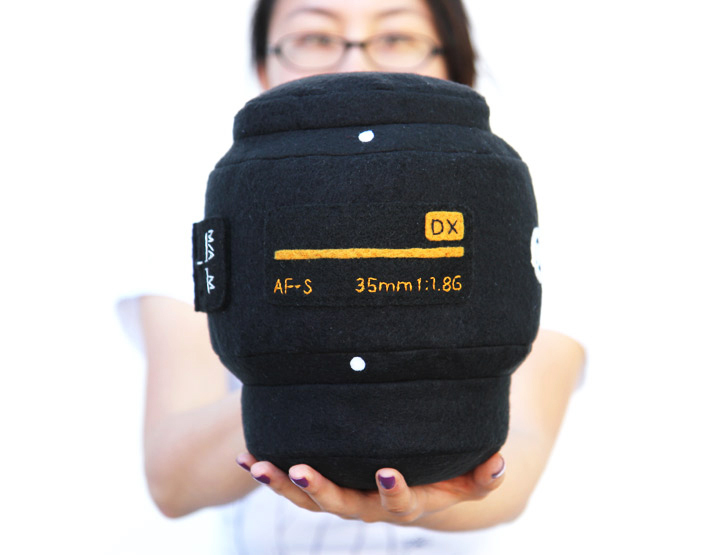 Camera Lens Pillows: Plushtography has created these cool huggable 100% handmade pillows of three popular camera lenses. 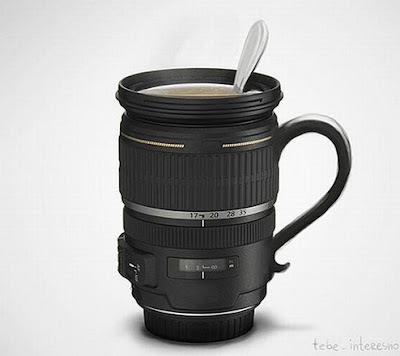 Camera Lens Cup: A brilliant concept design, though not a real cup. 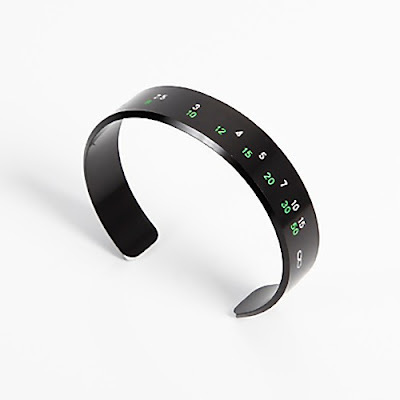 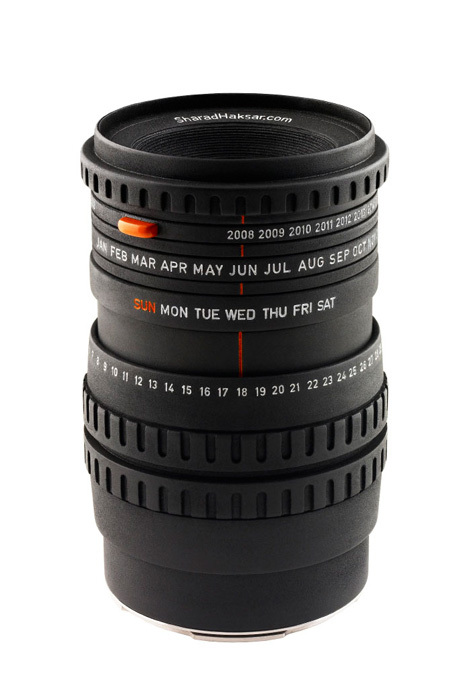 Camera Lens Calendar: This is the world's first camera lens calendar as designer Sharad Haksar puts it; each ring controls an aspect of the calendar. 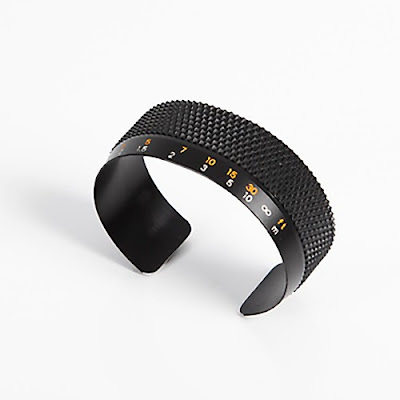 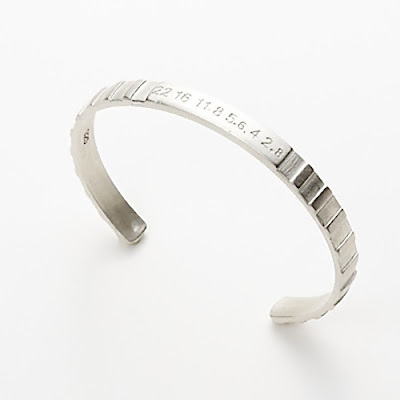 Camera Lens Bracelets: Designer Craig Arnold reuses camera lenses to turn them into cool bracelets.